This recipe came about because I didn't want to waste the egg yolks that are left over from my fried egg white breakfast. It's so quick to make, all done in the time it takes for my egg white to cook! You could add different fruit, spices or a crumble topping, just do whatever your little one enjoys the most. 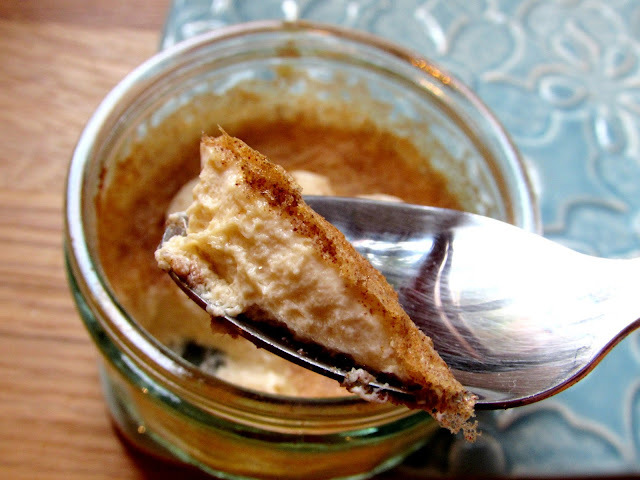 Isabella has this baked cinnamon custard for breakfast with banana or as a pudding, it's also a nice one if they've not been very well as it's easy for them to eat. 1) Preheat the oven at 180'C. Whisk together the egg yolks, milk, vanilla essence and cinnamon until light and fluffy. 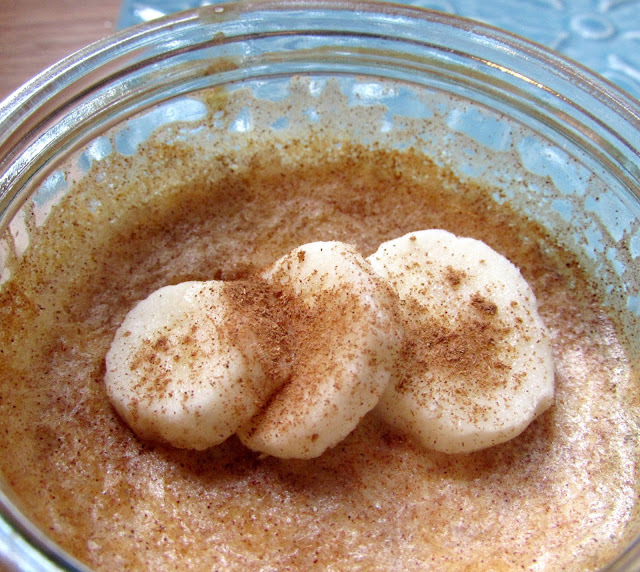 If you're using banana then it's best mix all of the ingredients together in a blender until completely smooth. 2) Pour the mixture into ramekins or any small ovenproof dishes you have. Bake for 12-15 minutes or until the custard is set. Allow to cool and enjoy, it's that simple! 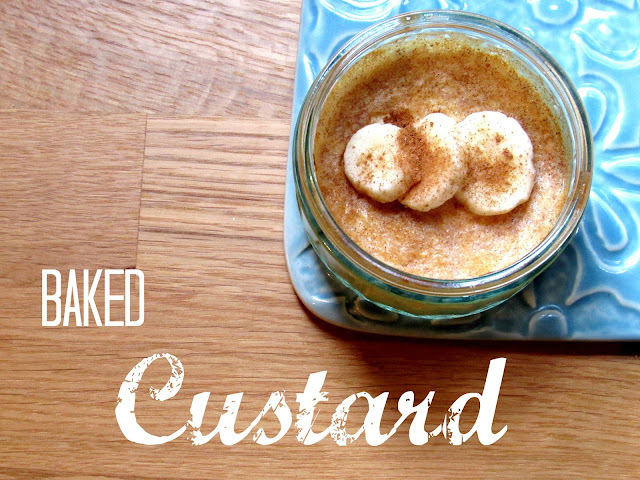 What would you add to the baked custard to make it even tastier for your little one?